It’s a simple concept, and you’re going to love it. The secret of our products isn’t just the seeds, but also how we unlock the potent and nutritional compounds found within each one. We use a unique cold-press process to carefully extract and preserve each seed's life-giving and healing nutrients. Found within our products is the black cumin seed. For more than 3000 years, civilizations and notable names in antiquity have praised the black cumin seed's abilities to prevent and heal sickness. Modern science is now realizing what a nutritional powerhouse this seed is, with its complex host of antioxidants and health promoting organic compounds. Research shows that black cumin seeds are loaded with Omega-3 and Omega-6 essential fatty acids. These natural and beneficial acids are known to support and repair cell membranes. Our cold-press process separates essential oils found within the seed from its shell. These two compounds are then reintroduced into our products. This way the entire seed is used, resulting in the most powerful health-infused supplement available from nature. Our cold-press process ensures each seed provides the maximum concentration of nutrition; including the seed's antioxidants, phytosteroids, essential fatty acids, phospholipids, and dissolved minerals. When a seed's natural compounds are cold-pressed, we're able to create a potent concentration of natural sustaining energy in each of our products. The result is you feeling stronger and healthier - knowing you have the purest form of energy within you. ﻿WE PREFER THE STRAIGHT FORWARD APPROACH. How Long Has Rain International Been Around? We’ve been providing groundbreaking research and revolutionary nutritional supplement products to millions since 2011. What Is Rain International’s Mission? Our mission is simple: to help people all over the world achieve health and wealth. We accomplish this by developing innovative products based on Seed Nutrition and supporting our Rain Partners with education and training. 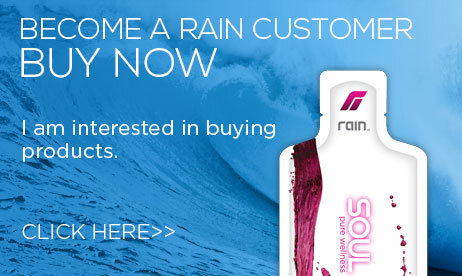 Is Rain International a Partner to a Larger, Parent Company? Simply put, no. We’re a fully independent international entity with the freedom and ability to distribute our Seed Nutritive infused products across the globe! Thanks to recent acquisitions and continued impressive growth, our unique products are available to areas including North America, Asia, Europe and elsewhere. 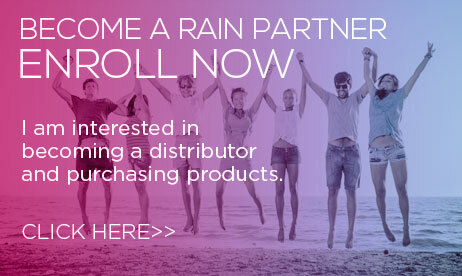 How Can I Learn More About Joining Rain International? Please Visit our Opportunity page to learn how you can enhance both your health and prosperity. 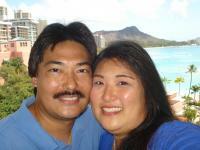 Our leadership team is currently or have been distributors themselves. This is important to us as we take pride in being a company made by distributors, for distributors. Seeds are the foundation for life and health – we call this Seed Nutrition. Science shows that certain seeds contain powerful nutritive and healing qualities essential in combating disease while promoting energy and vitality.We’ve developed a unique process that extracts the most potent nutritional qualities from seeds containing healing properties. We then apply them as the foundation for all our products.